Polo Ponies. The mounts used are called polo ponies, although the term pony is purely traditional and the mount is actually a full-sized horse. The mounts used are called 'polo ponies', although the term pony is purely traditional and the mount is actually a full-sized horse. Many people say that an average rider with a brilliant horse can play much better than his actual skill level, while the best player in the world cannot achieve much with the wrong type of horse. Just as in Formula 1, where even the fastest driver can't win a race if he has a car that doesn't meet the same standard as his talent. 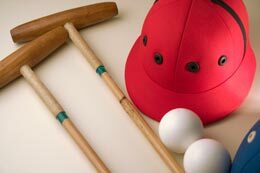 For polo, the speed and agility of the horses is just as vital as the ball skills, horsemanship and talent of the polo player. The horse has been around for a very long time - the modern day horse's ancestors walked the Earth for the first time some fifty million years ago. The present day polo horse is the result of more than a century of careful genetic selection and breeding. To understand the present day polo horse we must go back to its origins, those first horses that inhabited the Pampa, who escaped from the first foundations of Buenos Aires in 1536. These horses had Spanish and Berber origins and are the species that gave birth to the criollo horse, which was unbeatable in its rusticity, endurance and ability to adapt. 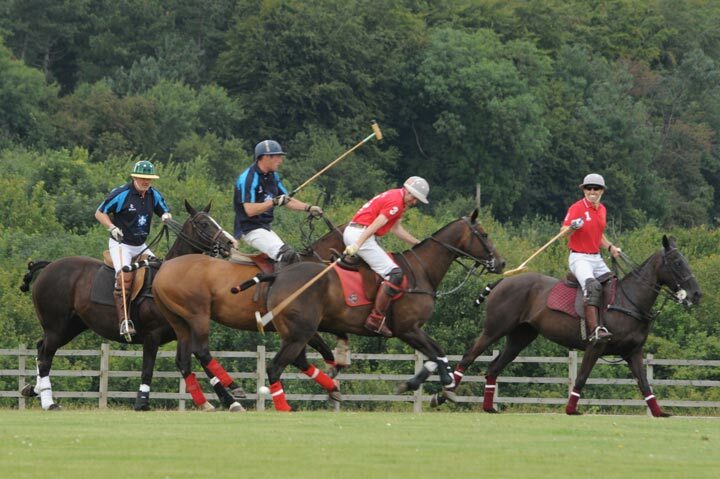 However, as the game evolved so did the needs of the polo player and their needs from their horses. 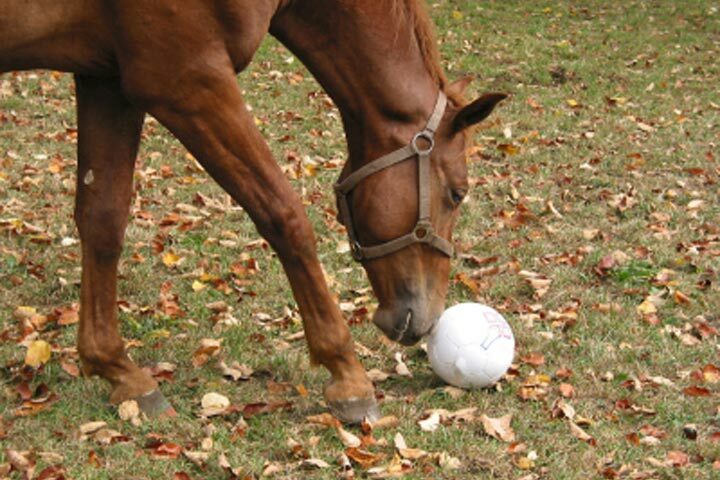 The best players started looking for the fastest horses so they could out-ride their opponents and get to the ball even quicker. They found it in the thoroughbred race horse, which turned out to be so fast that many high handicap polo horses share stallions with the horseracing world to inherit these racing traits. But this came at a price, they sacrificed manoeuvrability and easiness for speed and agility. 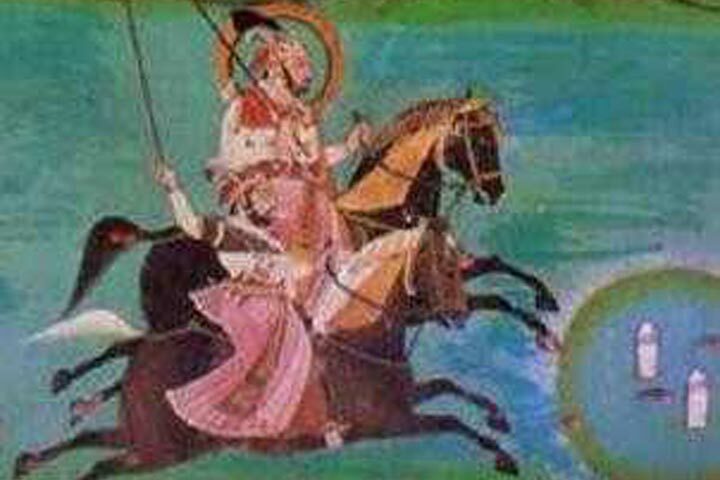 A modification in the rules about horses' height allowed the use of the thoroughbred racehorse in polo. Previously a horses' height was limited to 142cm and then to 147cm. In present day polo, the estimated ideal height of a polo horse is 156cm, which is more common height in thoroughbreds than in a crossbred. Thoroughbreds weigh between four and five hundred kilos and have very powerful muscles and a strong temper. 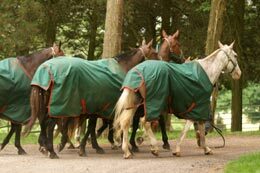 This means they are fast runners, they move with a lot of dexterity and require a very good horseman to ride them. In Argentina, according to the records of the Asociacion Argentina de Criadores de Caballos de Polo (the Argentine Association of Polo Horse Breeders) around 3,000 foals are born each year. The best of which start competing when they are five years old and continue doing so until they are 12, there are some exceptions with some horses competing until they are 15. A great majority of polo horses are in fact mares. Female horses are preferred for competitions over gelded males for several reasons. Some of which are open for discussion, such as the belief that mares are built better and have softer tempers. Others are more a matter of fact: mares make money as breeders and this is why polo players (whose income may come in part from breeding) sell the colts and keep the fillies for their own breeding farms. The polo pony is selected carefully for quick bursts of speed, stamina, agility and manoeuvrability. Temperament is critical; the horse must remain responsive under pressure and not become excited or difficult to control. Many are Thoroughbreds or Thoroughbred crosses. They are trained to be handled with one hand on the reins, and to respond to the rider's leg and weight cues for moving forward, turning and stopping. A well trained horse will carry its rider smoothly and swiftly to the ball and can account for 60 to 75 percent of the player's skill and net worth to his team. 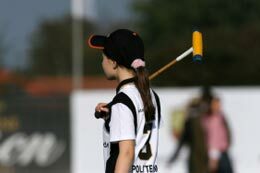 Each player must have more than one pony, so tired mounts can be exchanged for fresh mounts between or even during periods, called chukkers, chukkers or chukkas. A player's "string" of polo ponies may number 2 or 3 in Low Goal matches (with ponies being rested for at least a chukker before reuse), 4 or more for Medium Goal matches (at least one per chukker), and even more for the highest levels of competition.